Naseem Banu is known for Victoria No. 203(1972)	,Pakeezah(1972) and Purab Aur Pachhim(1970). Do you look like Naseem Banu? 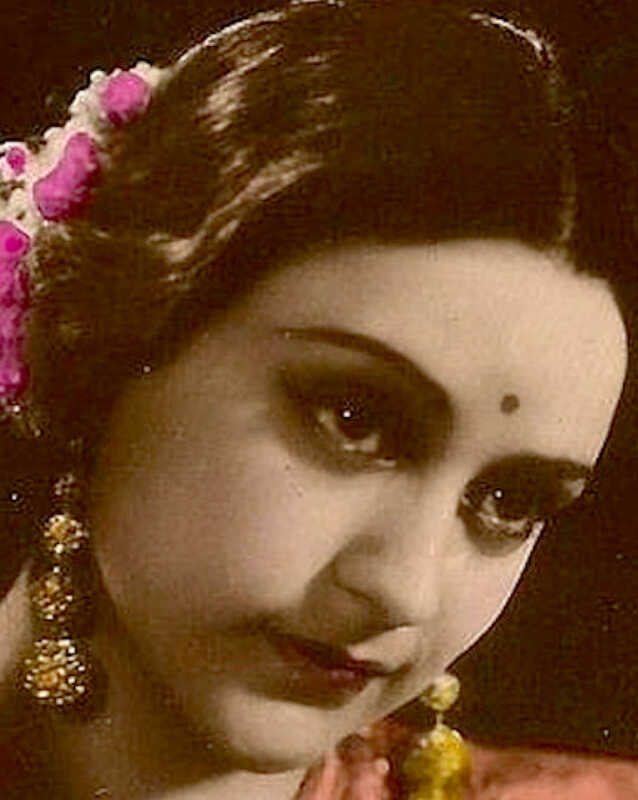 For her 15th death anniversary today (18 June), here are seven interesting facts about the alluring actress, once known as ‘pari chehra’ (angel face). The unmatched beauty and mother to Saira Banu had a storied career of her own which found her acting opposite younger actors. I declare that I wish to represent "Naseem Banu"